Joan Gaspar’s GINGER collection is a line exploring wood and paper combined and shaped under high pressure and measuring a thickness of only 4mm. 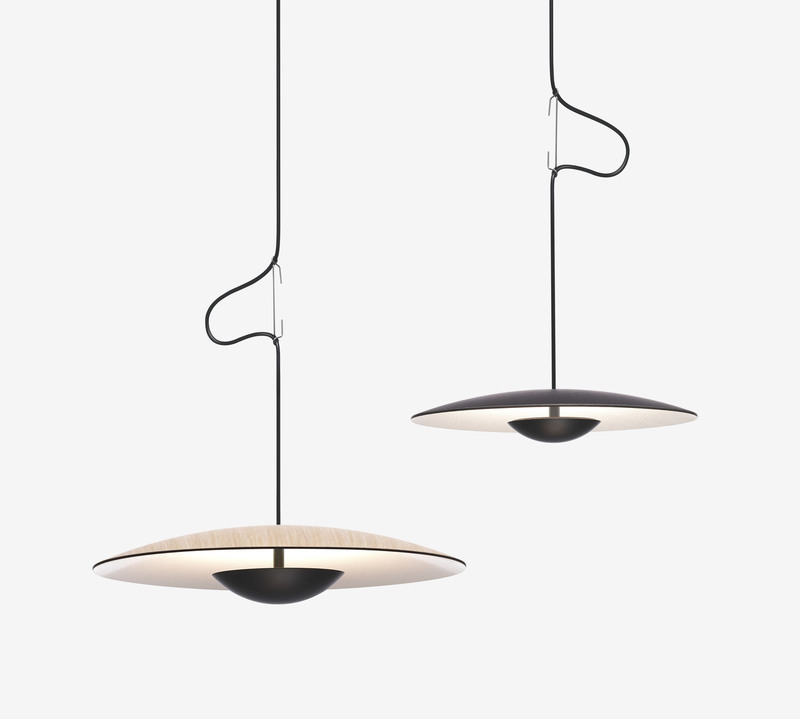 Creator Joan Gaspar focused on simplicity and reliability of the lighting collection, putting aside trendiness and relying on clean designs. 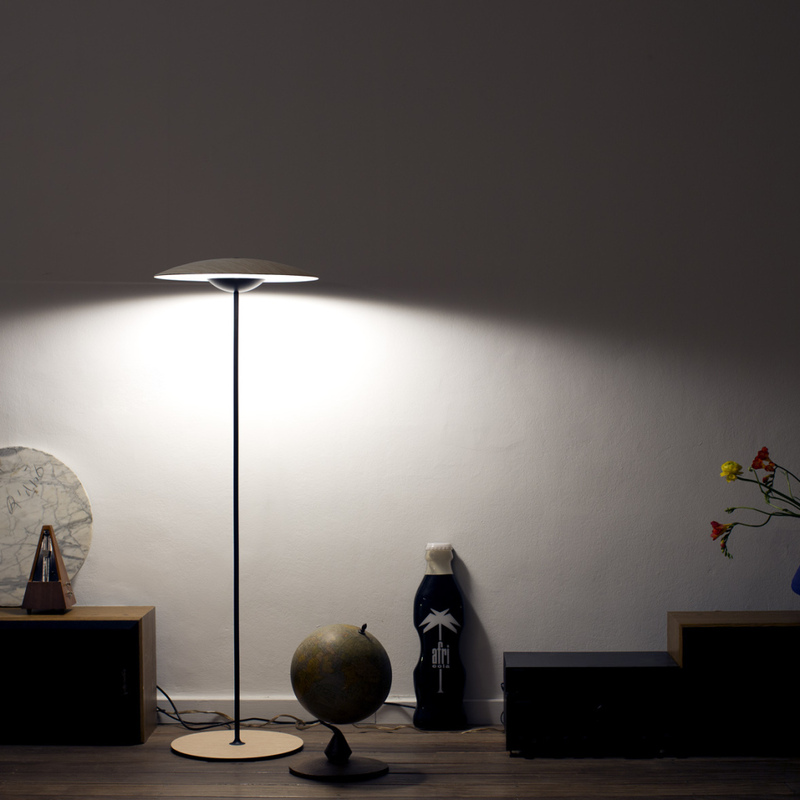 The lighting collection consists of ceiling, desk and standing lamps. 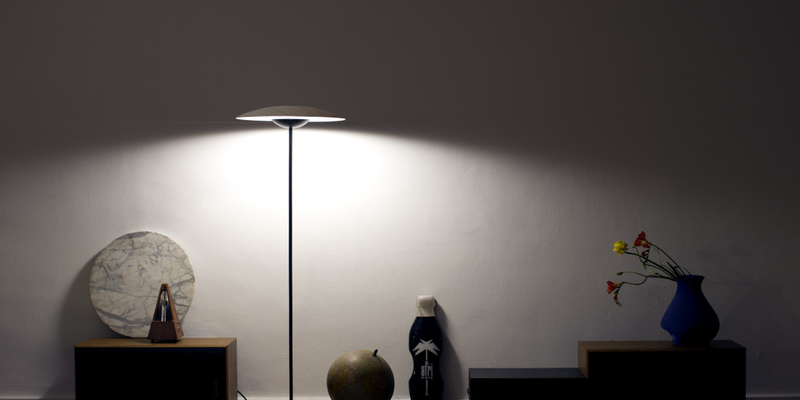 Diffuser and base of the lamps are made of oak or wenge and lacquered black matter metal for the stems. 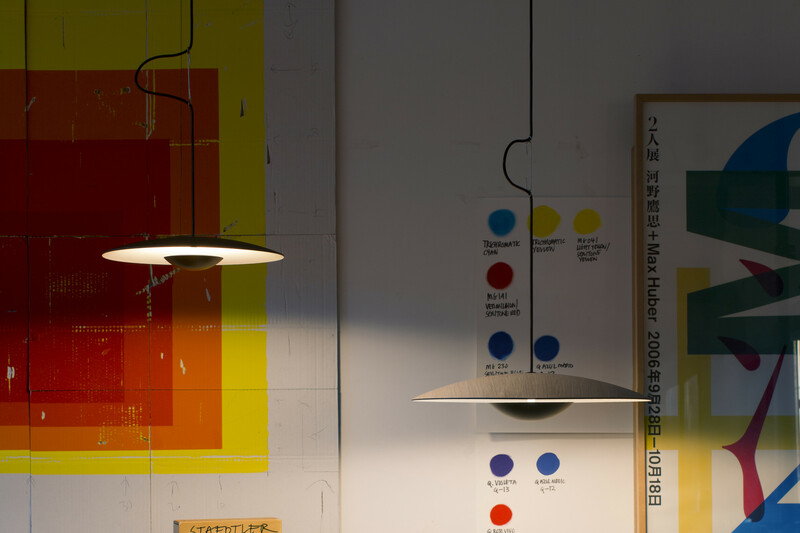 This Stylish and contemporary lighting collection enriches the interior and brightness of any study, lounge room or hallway.